Situated along scenic Mekong River, Blue River Hotel offers an outdoor spa pool and free internet. Rooms at the Blue River feature wooden flooring and city views. Each room has cable TV and a minibar. Guests can exercise at the fitness centre or relax in the sauna. Other facilities include a 24-hour reception and a tour desk. Laundry, car rental and currency exchange are available. The hotel also provides free parking and airport pick-up with small fee. 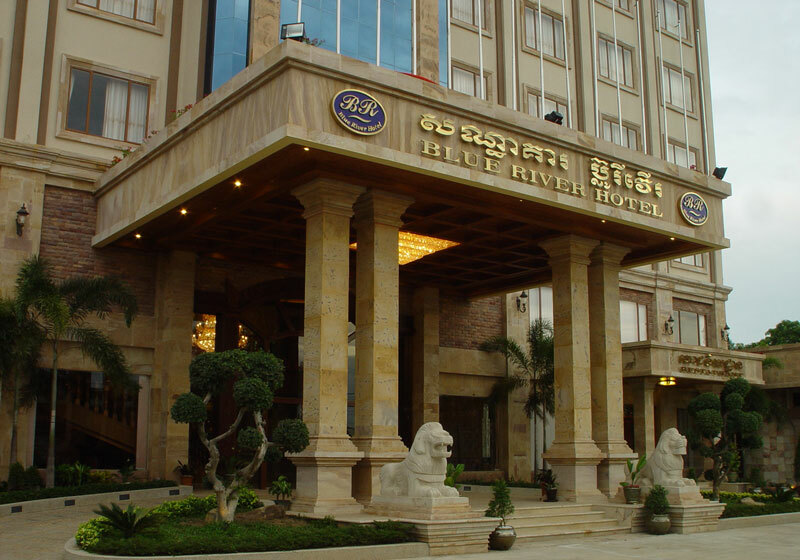 Short Description: Situated along scenic Mekong River, Blue River Hotel offers an outdoor spa pool and free internet. Rooms at the Blue River feature wooden flooring and city views. Each room has cable TV and a minibar.